Shop the Anna Scholz plus size skirts sale online now. Buy one of our gorgeous discount designer skirts for an incredible price. 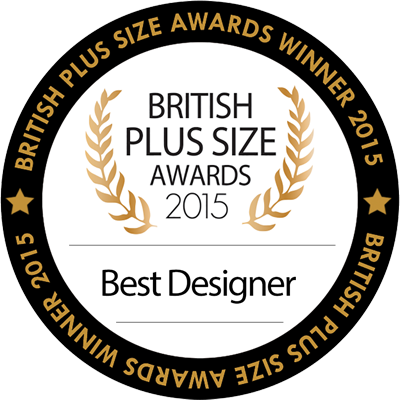 Why not team it with a luxury design from our plus size tops sale for a stunning outfit at half the price!